In July our work party of 13, mainly from Maxwell Mearns Castle Parish Church with friends from Netherlee Parish Church, head out to ECRAD’s orphan care centre in Malawi to help rebuild the nursery school and complete “Derek’s Diner” – the new kitchen and dining room being built in memory of ECRAD Scotland’s founder Derek Wood. 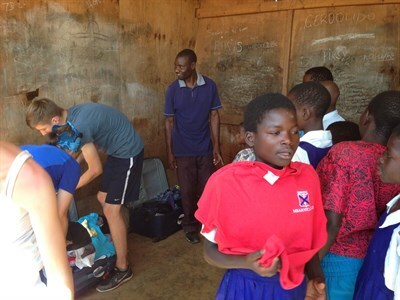 We will also be taking over clothing and other aid to the children and their teachers, helping with sports coaching, and generally encouraging the local team. 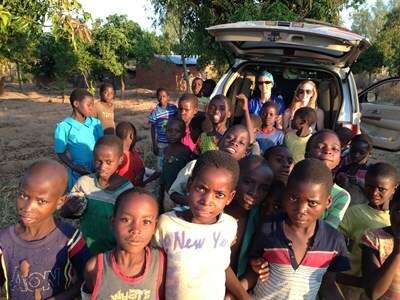 The main areas of our charitable activity involve raising funds for the work of ECRAD in Malawi. 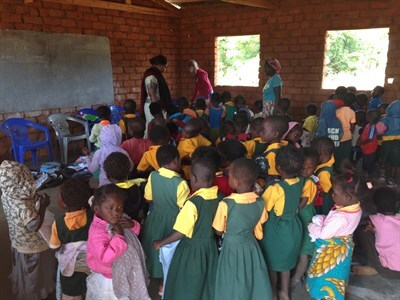 ECRAD Malawi activities concentrate on services which promote Empowerment of local people, Counseling, Relief and Development. 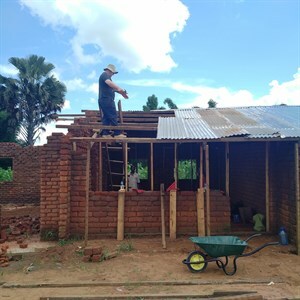 ECRAD is a Christian charity and shares the Christian Gospel in word and deed, working in Malawi with orphans, street children and people whose lives have been adversely affected by HIV/AIDS. Finally getting round to giving a small donation - a huge well done for all you are doing and have achieved. Hope the trip goes well & return safely. Donald & Lorna. To Elaine, Ken and Jamie. Have a wonderful trip. With love from the Morrisons.